Having a strong roof over your head is vital to having a secure peace of mind. Without this sturdy foundation, your sense of security could collapse within an instant. This is why it’s important to take care of your home’s roof from the get go. Any and all issues with your home or businesses roof should be taken care of immediately by the right professionals. We at Roofing Tucson Arizona understand this and have your best roofing interests in mind at all times. We at Roofing Tuscon Arizona are dedicated roofing professionals that will get the job done right the first time around. We are a local business with the local community’s best interests in mind. We’ve seen our fair share of roofing issues and we know our way around the area’s toughest roofing problems. 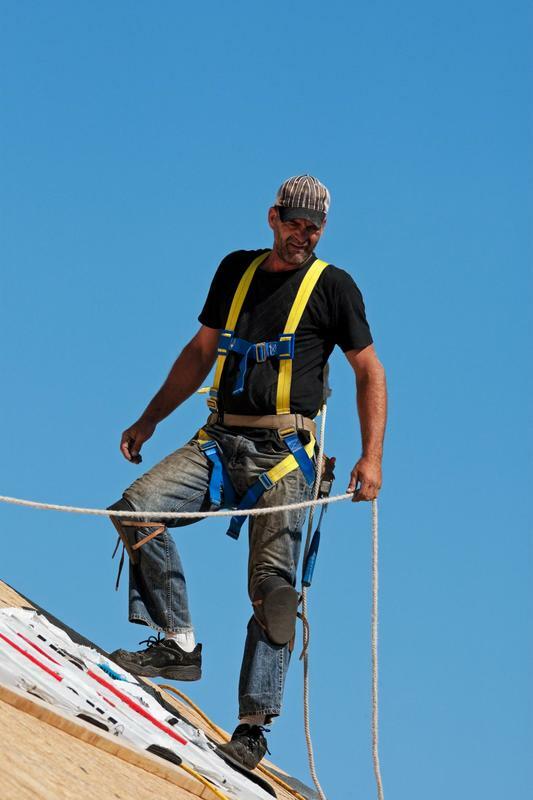 No job is too tough for our team of licensed roofing professionals. We aim to provide ample services to our customers everyday. We believe that no job is too small or too large for us to take on. Our customers can be rest assured that they are in good hands when they are in our team’s hands. Our team is guaranteed to be experienced, effective, and professional throughout the entire process of having your roof restored. We aim to provide you with a fair roofing estimate, prompt service, and licensed roofing professionals. Wear and tear can happen over time to anyone’s roof. Commercial or residential roofs are subject to damages over time. These damages can be minor or major. Our team of professionals are equipped to scope out the damages that have been caused to your roof and access the situation to find out the best solution possible. No repair is too minor or too large for our team. We’ve seen our fair share of roofing issues and we are well equipped to handle a variety of roofing issues. There are times when repairing part of a roof is not enough. Sometimes a roof is beyond repair and needs to be replaced with a fresh new roof. Our team of roofing experts are able to determine when an entire roof replacement would be necessary. We are able to provide you with an entirely new roof so that you can be safe and secure with your new investment. Sometimes the weather is unpredictable and causes damages to our property. Roofs are no different. Storms in our area do happen and can cause damage to our roofs. The severity of the damage can be mild or severe depending on the storm. Our team of professionals are equipped to survey the damage done to your roof due to storms and handle the repairs accordingly. Storms are unpredictable but our team of professionals are not. We are always ready to provide consistent service. 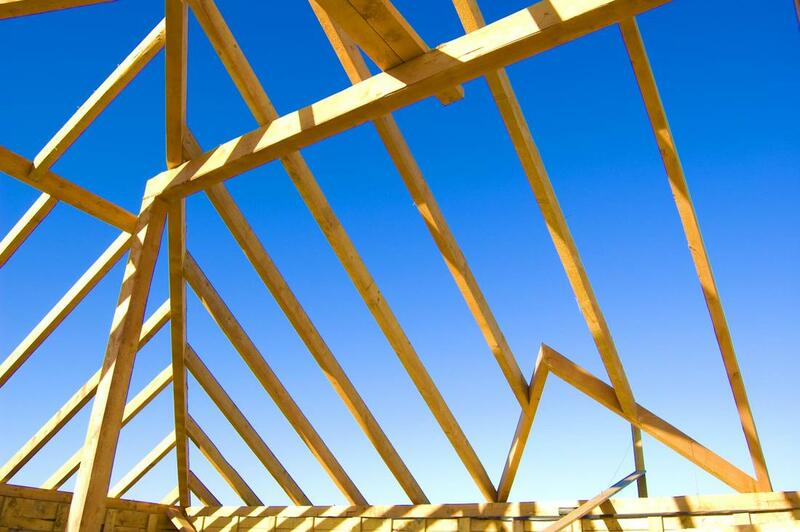 Building the roof is one of the most important components of the job if you are building a new home or business, Our roofing experts are able to survey your building to determine what type of roof would be best for you. We go out of our way to be sure that you will be getting the best new roof that will be the most durable so that it will be sure to last for years to come. Our homes are one of the most important places to us. This is where we spent a majority of our time. It’s important to have a stable and secure roof over our heads. We at Roofing Tucson Arizona believe in providing a strong and stable structure for your roof so that you feel secure in your homes. 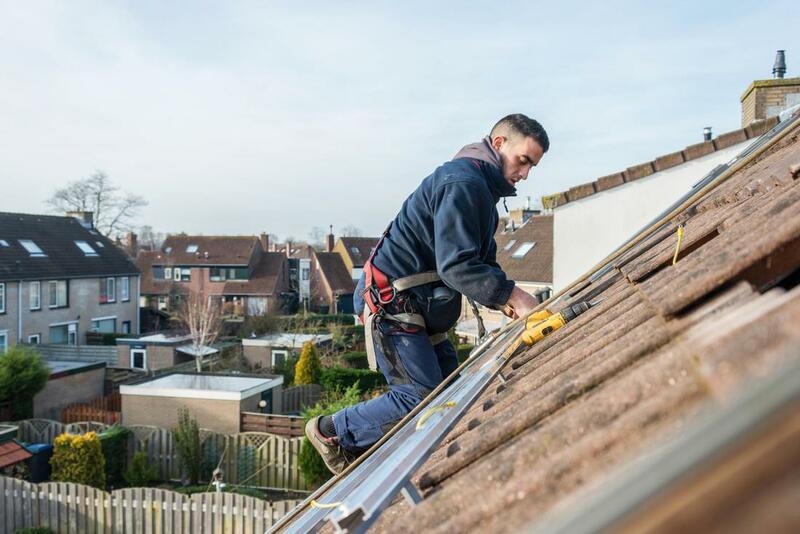 We take on all sorts of residential roofing jobs from small to large homes in order to provide comfort and security to as many homes as possible. 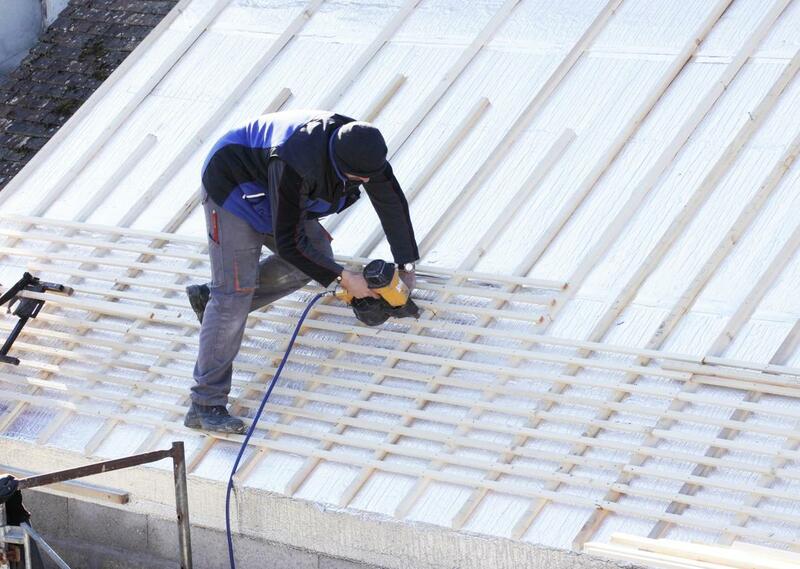 Our team of licensed roofing professionals also take on commercial roofing jobs. It’s important for the community to have businesses that have strong roofs for their customers to feel secure in. This is where Roofing Tucson Arizona serves an important role. We step in when local or non-local businesses need a hand in restoring their roofs. No project is too small or too large for us. We take pride in repairing commercial roofs for the community. We at Roofing Tucson Arizona take pride in our ability to restore roofs for residential and commercial roofs in our community. Our experienced team of professionals deliver outstanding service. We strive to do the best that we possibly can and we take pride in our work. Please call us so that we can build an ongoing working relationship today.